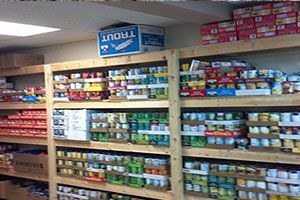 Martin Luther King Center Food Pantry is located on Dr Marcus Wheatland Blvd between Edward St and Tilden Ave. 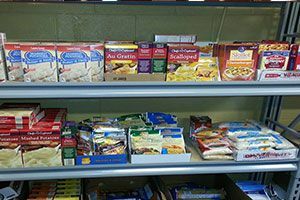 The Pantry hours of operation are Monday Wednesday and Friday 10:00am - 2:00pm . Please contact them for more information. 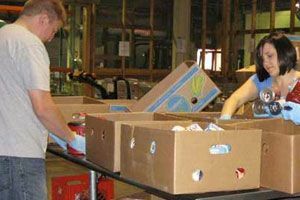 Salvation Army Newport Corps Food Pantry is located on Memorial Blvd near Middleton Ave. 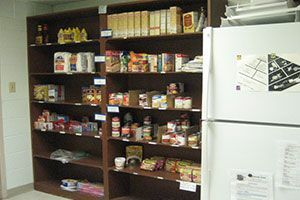 The Pantry Hours: Monday, Wednesday and Friday 9:00am - 2:00 pm Please contact them for more information. 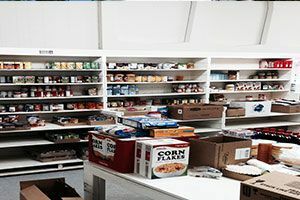 St Josephs Church Food Pantry is located on Mann Ave between Broadway and Central St. 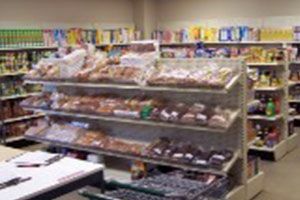 The Pantry hours of operation are Tuesday - Friday 10:00 am - Noon . Please contact them for more information.